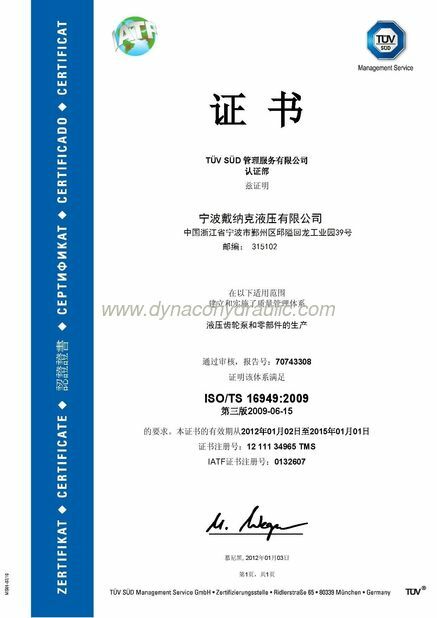 Dynaco Hydraulic Co., Ltd. is professional hydraulic gear pump and pump parts manufacturer in Ningbo, China with ISO9001 certificated. 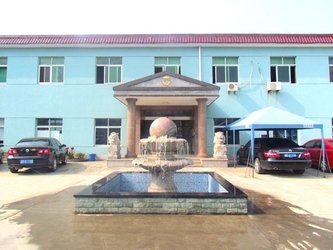 Since 1986 Dynaco has been producing hydraulic pump parts, here in our factory, we provide quality hydraulic pump, pump parts, gear shaft, PTO parts and castings for hydraulic gear pumps. All the gear pump and pump parts can be 100% interchanged with that of OEM parts of the hydraulic pump such as Parker Commercial Intertech, Permco,Muncie and Metaris gear pump etc. 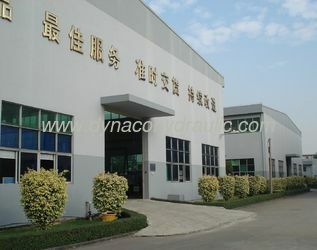 Dynaco have full range of machining equipment and inspection instrument including CNC machining center/NC lathe/NC milling/NC grinding/NC gear hobbing/gear shaving/gear shaping/gear grinding/NC worm wheel gear grinding/NC automatic heat treatment line and quality inspection equipments. 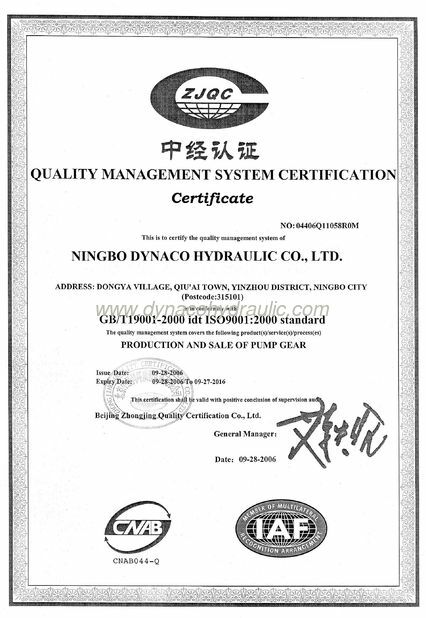 All of our parts are strictly made and Quality Controlled by ISO9001 quality system. Above 85% of our parts are exported to U.S.A , Canada, South America , Europe and Asia market for hydraulic pump, PTO(power take off), mobile equipment and construction machinery . Dynaco provide with best quality and delivery in world market with competitive prices. We also make custom-built gear parts and products what we need is only an OEM sample or drawings. ► Parker Commercial Pump Spare parts for Parker Commercial series pump & motor including Bearing, Bushing, Thrust Plate etc. ► KP series dump pumps for Japan dump truck including KP35/KP45/KP55/KP75/KP1403/KP1405/KP1505 etc..
► HYVA Hydraulic Gear Pump which is interchangeable with HYVA, OMFB, Hydrocar, PZB etc..
►Eaton Char-lynn and Danfoss replacement Orbital Motor. ►Komatsu Gear Pump for Komatsu Loader, Bulldozer, Excavator and Dump Truck. 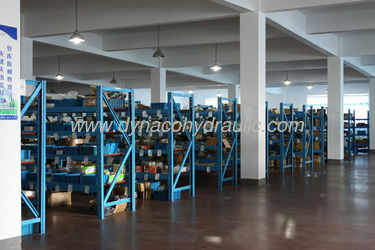 Dynaco Hydraulic supply above parts for our worldwide customers. 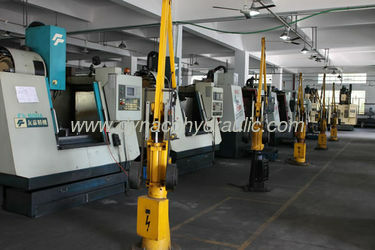 We sincerely hope to set up long term business relationship with you!